Week 8 Player of the Week is Cuthbertson's Trevor Grant. 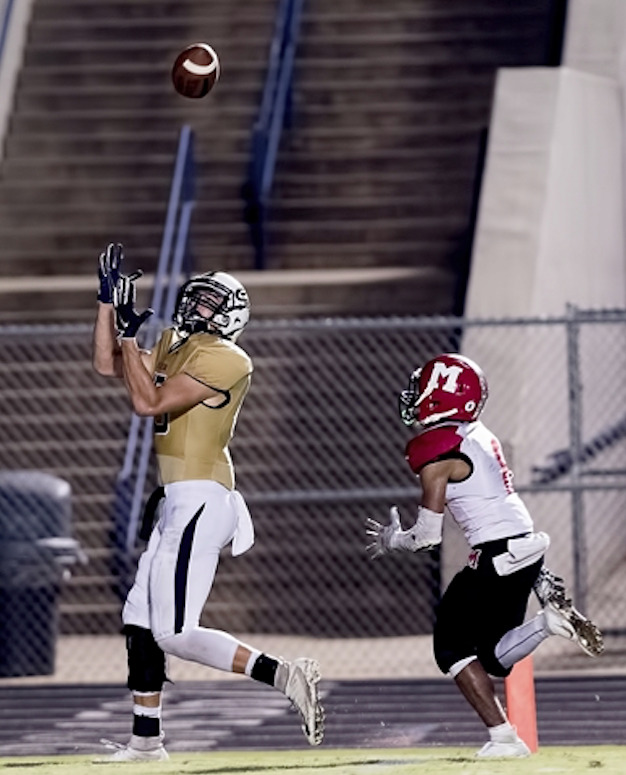 Trevor helped lead the Cuthbertson Cavaliers to a 16-15 win over Monroe. Grant had 4 catches for 51 yards and the game tying touchdown. The Cavs are 3-0 and tied for 1st place in the SCC. Congrats Trevor!